Build 14986 is now rolling out for Windows Slow ring insider members. The latest Windows 10 Creators Update (Redstone 2) PC build 14986 many new features. Build 14986.1000 is was compiled on December 2, 2016. Previously, the company released this build fast ring. Soon Microsoft will also release Build 14986 ISOs. 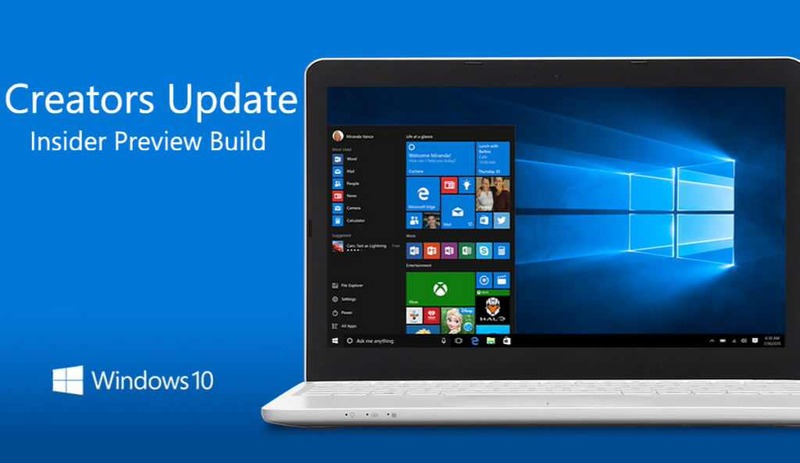 Recently, the company released Windows 10 cumulative update kb3206632 build 14393.576 for PC and mobile build 10.0.14393.576 for Anniversary Update users. The company also released cumulative update kb3198586 PC and Mobile build 10586.713 for Threshold 2 users. Check out what’s new in this build. Finer control over ruler rotation: build 14986 updated the Windows Ink ruler to now rotate in sub-degree increments when you’re moving it with touch, so as to make it easier to line the ruler up with two points on the screen. Build 14986 have improved the Windows Hello face which may require you to “Improve Recognition” to get recognized again. To do this – go to Settings > Accounts > Sign-in Options and under “Windows Hello” and “Face Recognition”, select “Improve Recognition” to go through the Improve Recognition wizard. Build 14986 updated the Taskbar’s context menu settings entry to now explicitly be called “Taskbar settings”, as that is where it pointed. Build 14986 fixed an issue where the Virtual Touchpad’s left and right buttons might not work on some devices. We also fixed an issue where the Virtual Touchpad wouldn’t launch if the primary monitor was non-touch, and added the Virtual Touchpad icon to the Taskbar settings where you can Turn system icons on or off. Build 14986 fixed the issue where apps such as Store, Photos, and People might launch on their own after your PC had been inactive for a period of time. fixed the issue where navigating to Settings > System > Battery would crash the Settings app. changed the default state of the Handwriting Panel to be floating next to the text field, rather than docked at the bottom of the screen. If you prefer docked-mode, you can still select it by tapping the icon in the top right corner of the Handwriting Panel. fixed an issue where using ~ to switch languages using the Thai keyboard when typing in Office apps, such as Outlook or Word 2016, might sometimes result in a hang. Build 14986 updated our migration logic, so that going forward from 14986 the default user’s numlock setting will now be preserved across upgrades. fixed an issue where double-clicking on an Excel document to open it from File Explorer would crash Microsoft Excel. fixed an issue where Windows Hello might get stuck “Looking for you”. Build 10.0.14986.1000 fixed an issue Insiders with Surface Dial may have experienced recently where rotating the Dial could result in unexpected beeps. moving some things around in Storage Settings – stay tuned for future updates. For this flight, you’ll notice that the settings to change save locations has moved to its own page. We also fixed an issue where Storage Usage for the Other category might show an unexpectedly high number. Build 10.0.14986.1000 fixed an issue where the PowerShell entry in File Explorer’s File menu would sometimes be unexpectedly greyed out. Build 10.0.14986.1000 fixed an issue where the Clock and Calendar flyout in the taskbar wouldn’t launch when the display language was set to Chinese (Traditional) and the system was using the phonetic sorting method. Build 14986 updated the full screen Settings search results to now use smaller icons – we feel this delivers an overall more polished feel, as well as enables more search results to display on the page at a time. Build 14986 fixed an issue where some notifications might draw too high or too low, and then be seen moving itself to the correct position. We fixed an issue where the outline incoming notification toasts could still be seen if notification banners as a whole for that particular app had been turned off. Build 14986 fixed an issue Insiders may have experienced where the Favorites bar on desktop might appear empty, despite having items in the Favorites folder. We fixed an issue that could result in CPU throttling when idling on certain webpages with many gifs or looping videos in Microsoft Edge. Build 14986 fixed an issue that could result in Alt + D sometimes not being able to set focus to the address bar in Microsoft Edge. 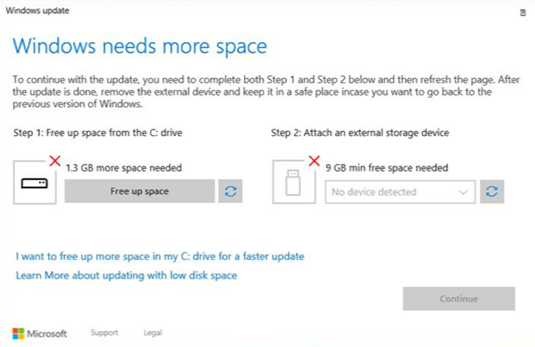 For Insiders with PCs that upgraded to builds 14926-14959, some default power settings may have been lost and not recovered on subsequent upgrades. The effect of this causes devices to potentially use more power, change the power button behavior on tablets, etc. Starting with 14986, an attempt to detect this issue and re-apply the power settings will be made during upgrade. 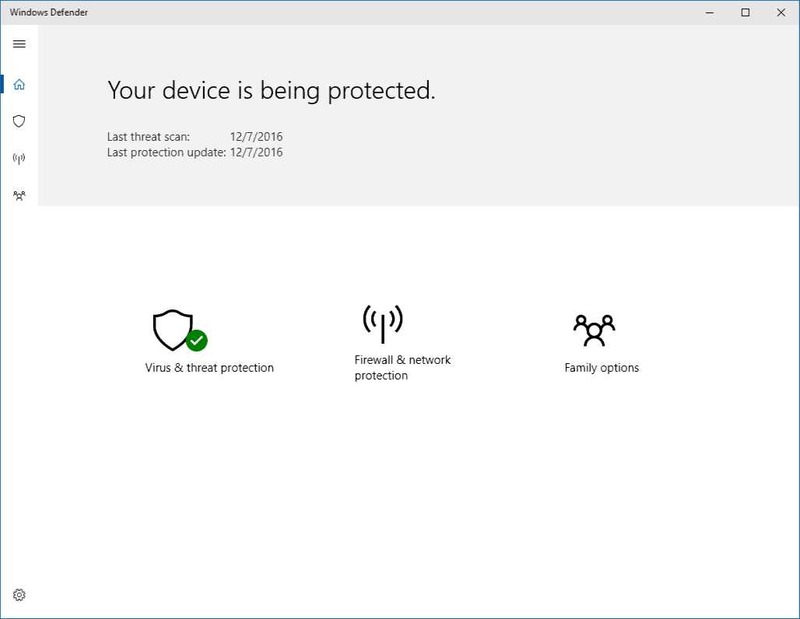 This attempt is a temporary process to help address this issue for Insiders, and will be removed once we’re closer to the Creators Update release. Build 14986 updated our Windows Error Reporting logic so that uploading crash data should no longer interfere with online game play, video streaming, Skype calls, or other network-intensive activity. Please keep an eye out for this if you experience any crashes and let us know how it goes. Build 14986 fixed an issue resulting in Microsoft Studios games like Microsoft Sudoku, Jigsaw, Minesweeper, Taptiles, and Treasure Hunt potentially freezing at the splash screen on launch. Build 14986 fixed an issue where, if the taskbar location was set to be on top, it was visible on the Welcome screens after upgrading. Hey Cortana, play <blah> on <AppName> doesn’t work immediately after installing the app. Wait 5 minutes for indexer to kick in and try again. The company warned insider members that initial Redstone 2 builds will be more buggy than usual. Microsoft next major updates Redstone 2 and Redstone 3 are coming in 2017.